The Requirement to Correct (RTC) regime was introduced by the Government in The Finance Act 2017. This requires irregularities in relation to offshore matters to be disclosed to HMRC, by 30th September 2018. The RTC has been brought-in on the back of the Common Reporting Standard, which is a global standard for the automatic exchange of financial account information between governments around the world. Following the introduction of the Common Reporting Standard, a vast amount of information about UK taxpayers’ overseas bank accounts, assets and trusts has been regularly passed to HMRC. Armed with this data, it is now far easier for HMRC to identify non-compliance by UK taxpayers in relation to their offshore affairs. Essentially, any overseas activities by a UK taxpayer which have not been reported on a UK tax return. 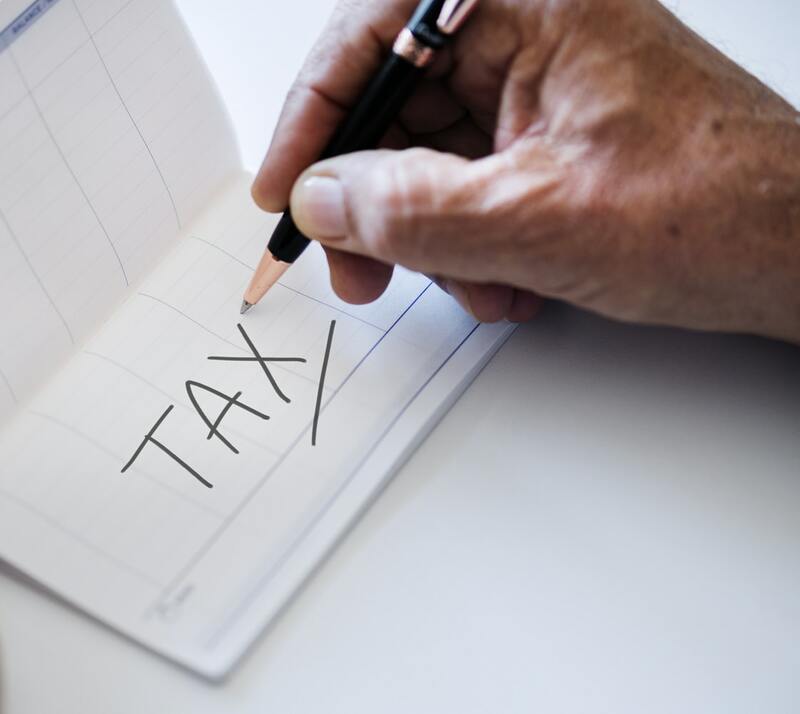 Failure to notify HMRC of any omissions by the 30th September deadline can result in some very harsh penalties, starting at a minimum of 100% of the tax due, up to a maximum of 1300%! If you have any overseas activity which has not been reported on your UK tax return, or are unsure of the requirements, please get in touch with us as soon as possible so any required action can be taken before the deadline. By Jason Matischok – Director. 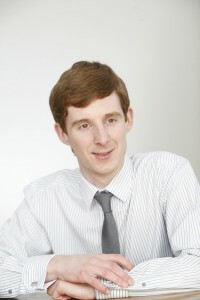 Jason joined the firm in 2003 as a Trainee Accountant. Having qualified as an Accounting Technician in 2006, Jason became one of the youngest to qualify as a Chartered Accountant in 2009. He was delighted to be invited to become a Director of the firm in 2016. He has a wide range of experience with business of all sizes, overseeing accounting, audit and tax duties, and is regularly in contact with a large portfolio clients requiring regular management accounts. He works closely with a number of the firms larger companies and charities. Jason also has an in-depth expertise in Sage, Quickbooks and other computerised systems.